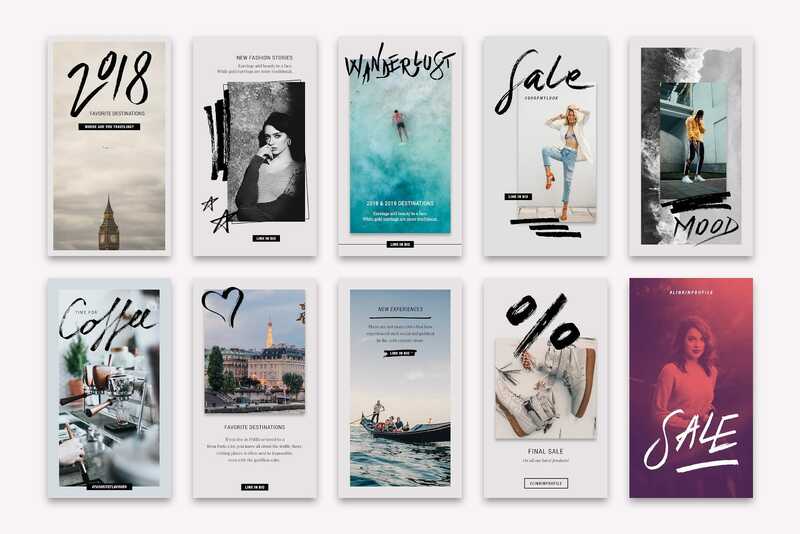 Chic and modern social media designs. 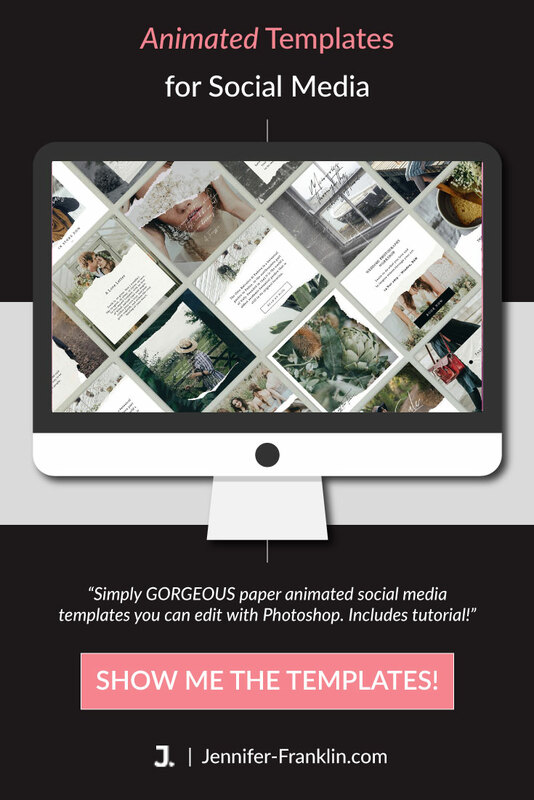 All items in this pack are easily editable with Canva. Includes 70 Canva instagram stories, 70 Canva Pinterest posts, 40 Canva Instagram posts and 10 Canva Facebook posts. The bundle also includes free updates as NEW DESIGNS ARE ADDED!